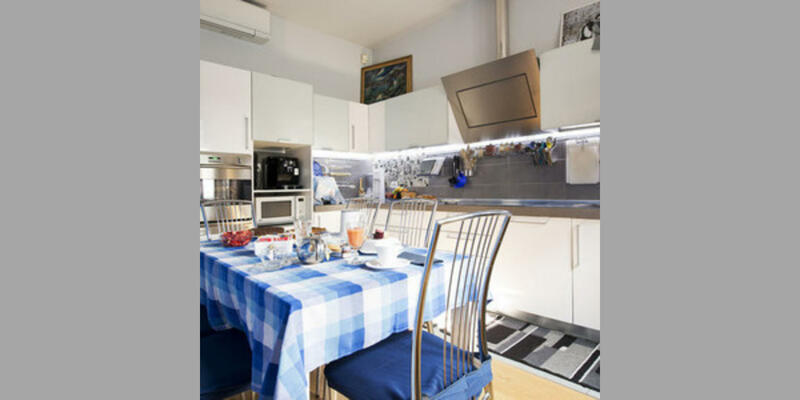 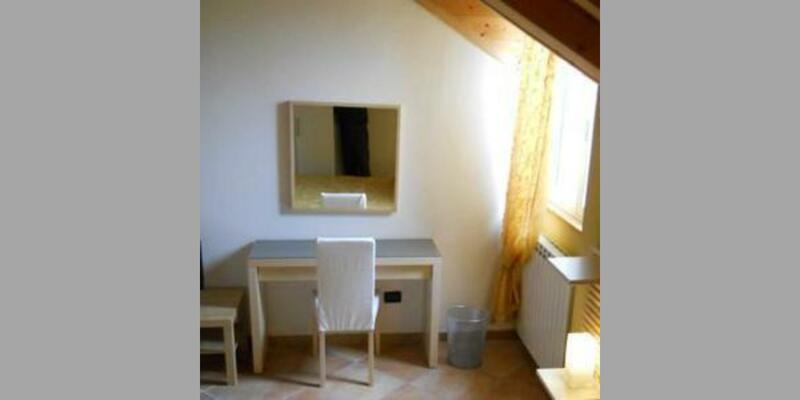 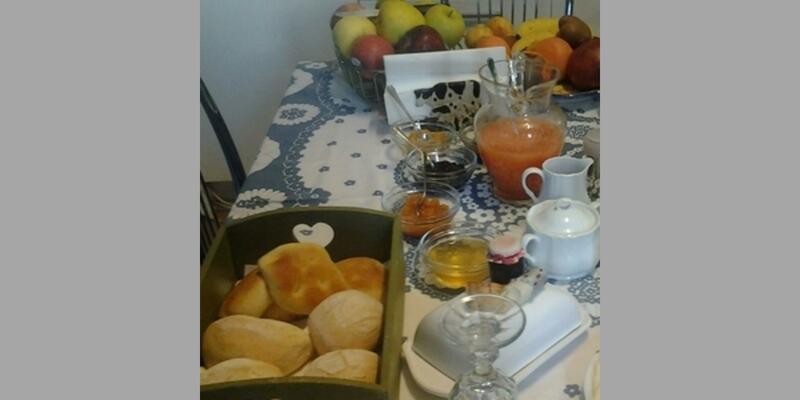 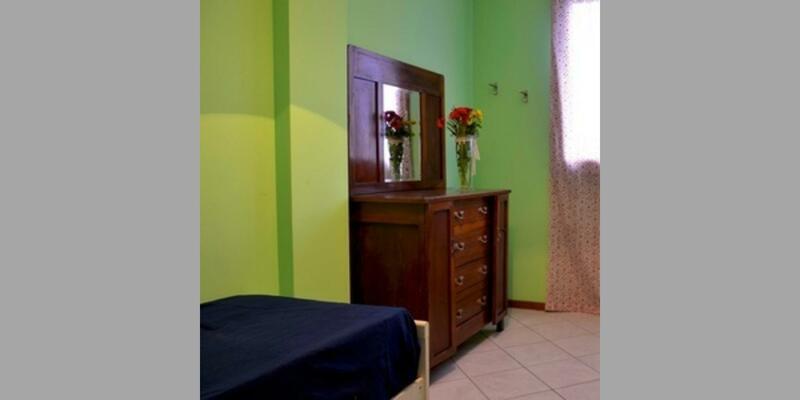 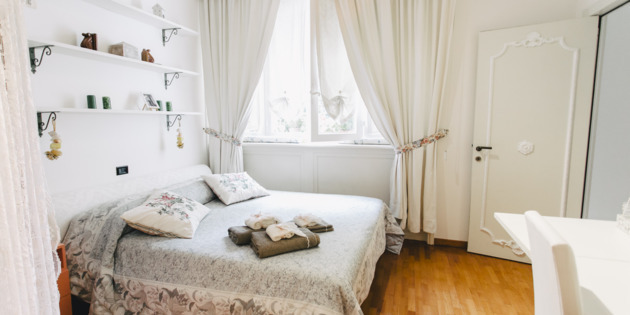 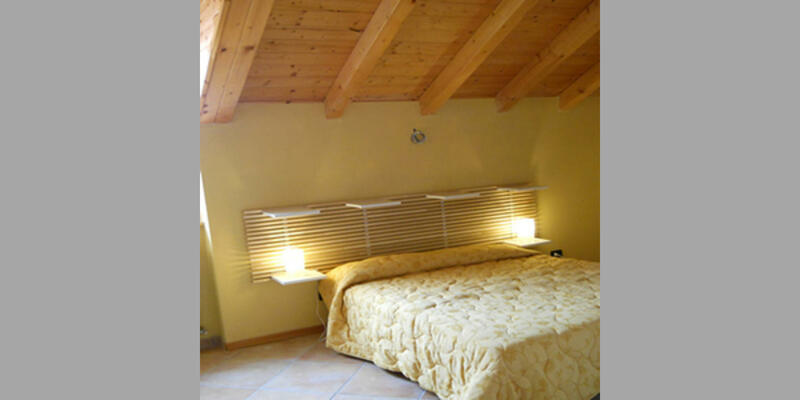 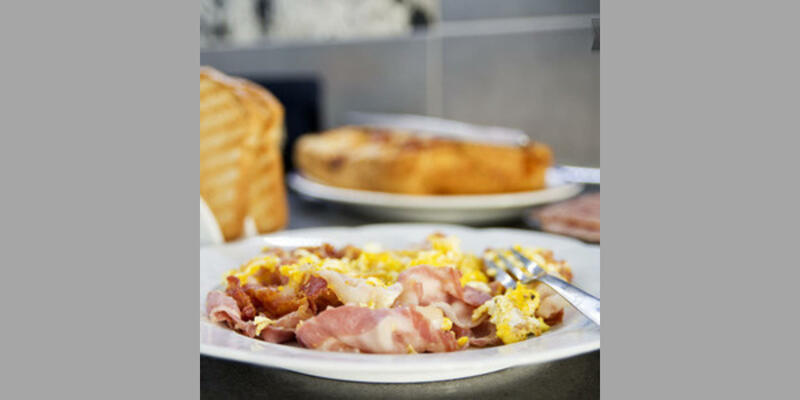 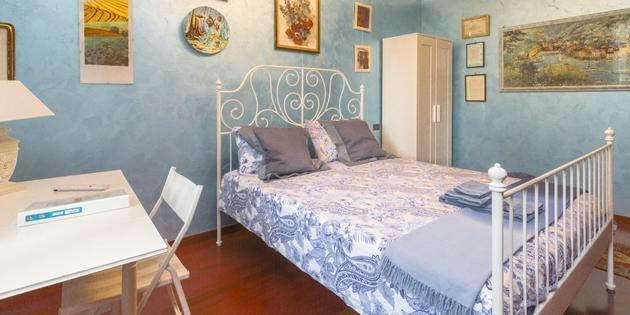 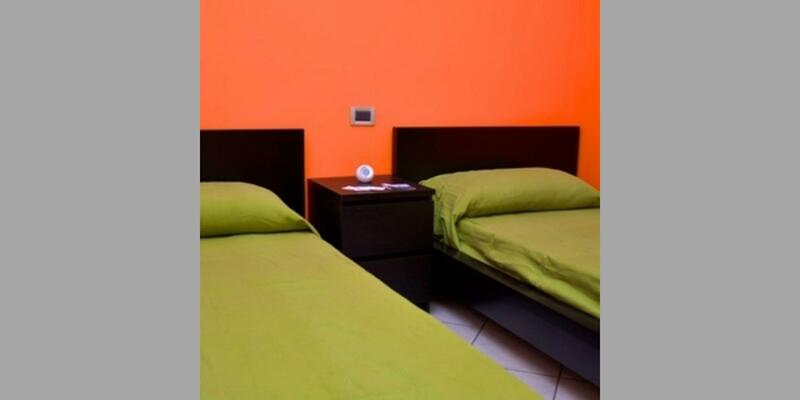 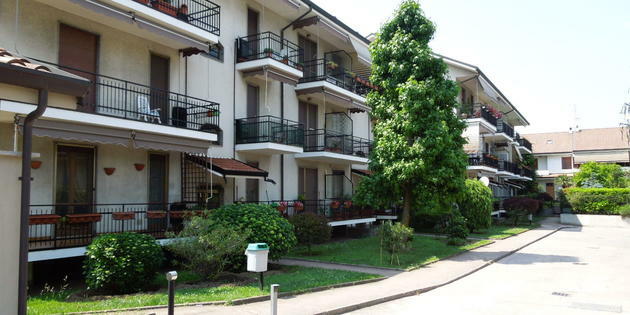 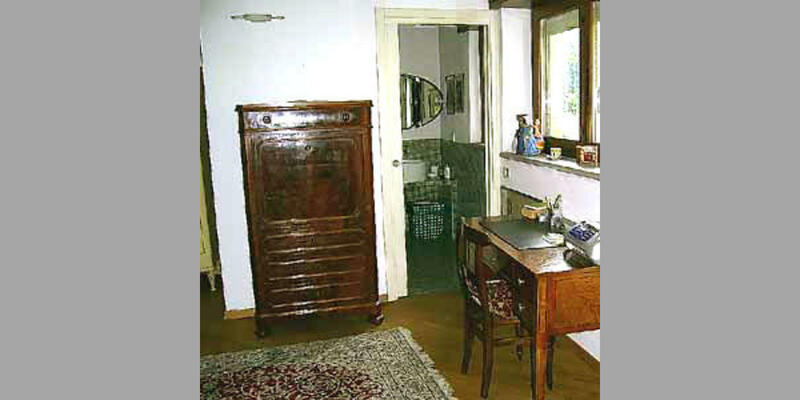 Selection of B & B in the province of Milan. 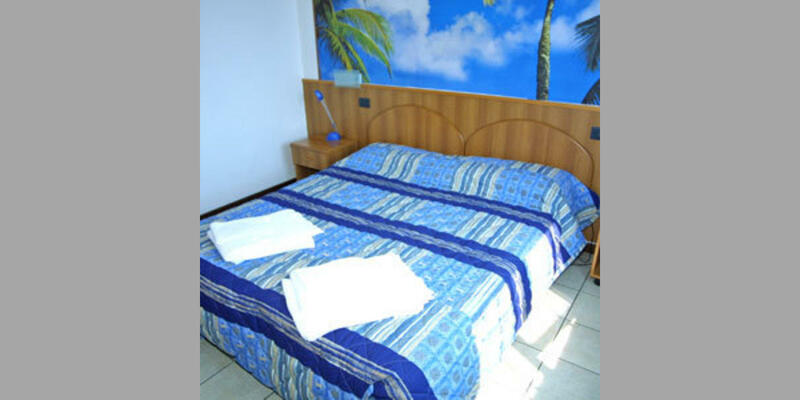 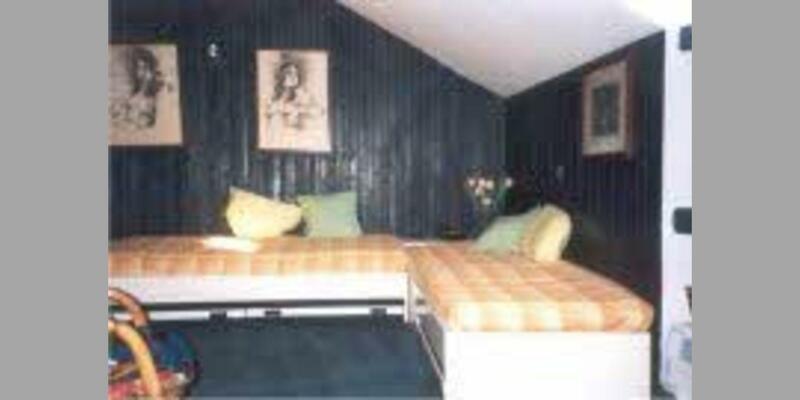 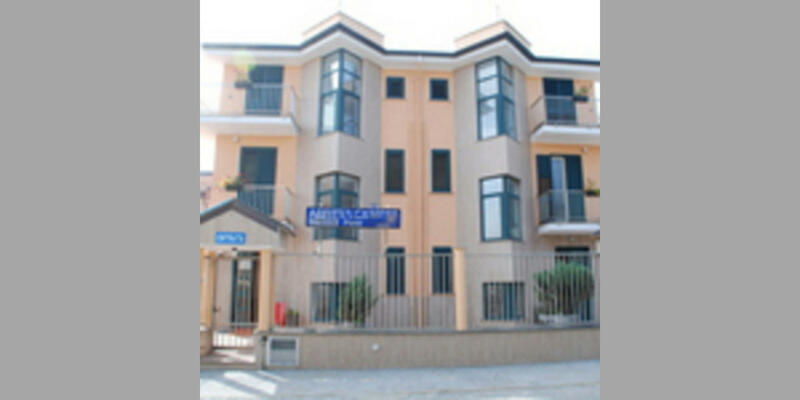 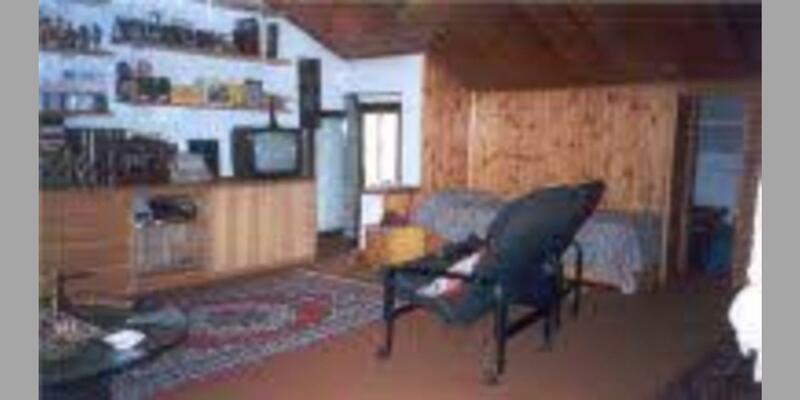 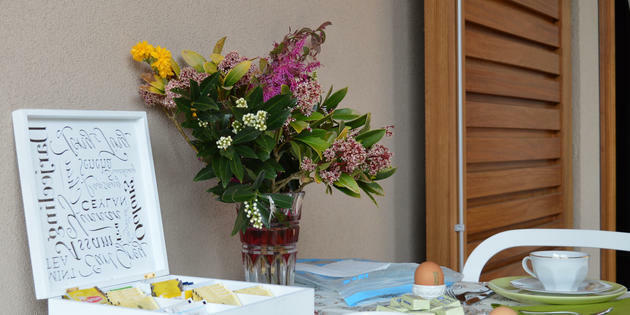 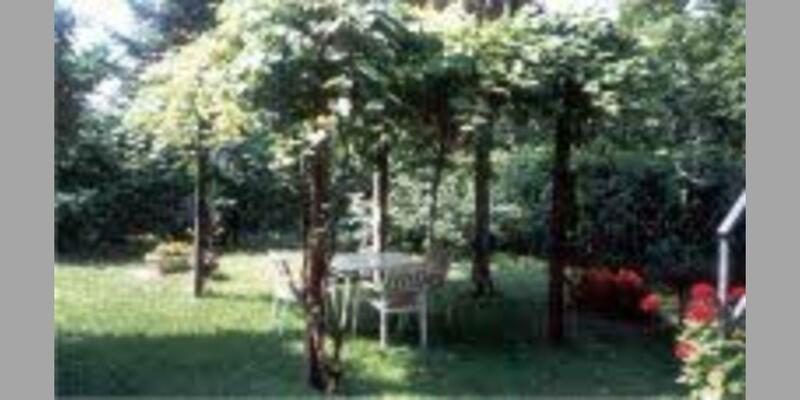 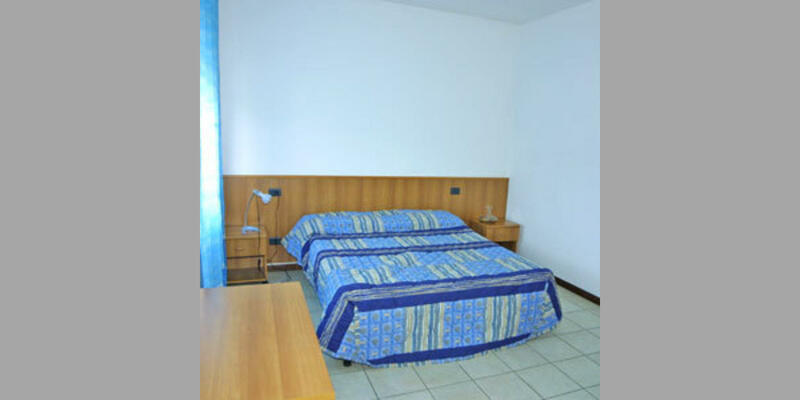 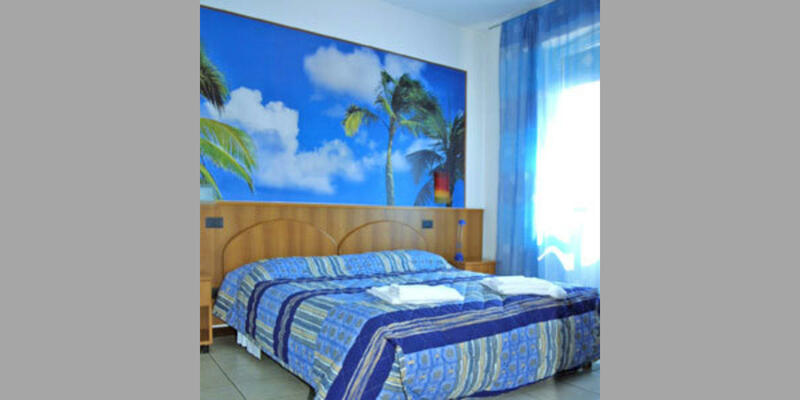 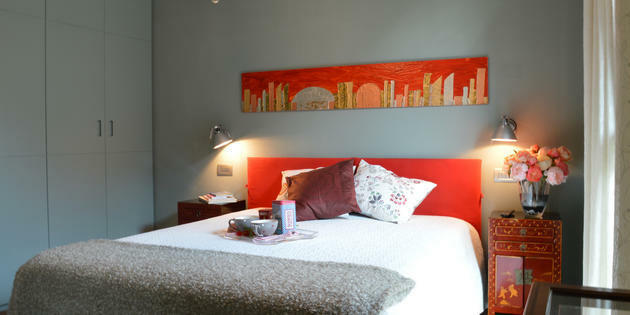 Visit the card of the available bed & breakfasts in the province of Milan and book now the best solution for you. 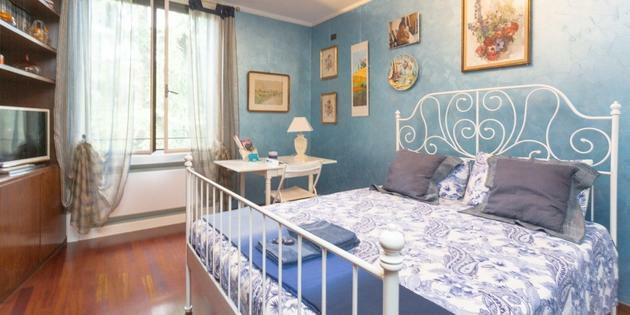 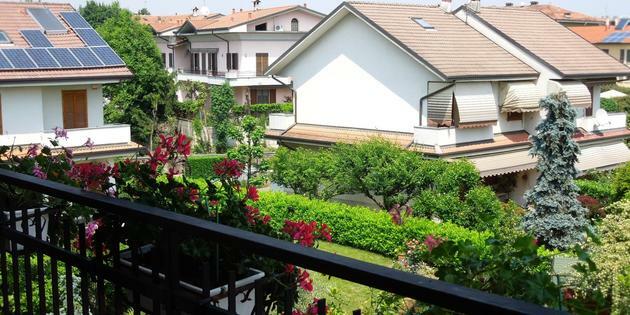 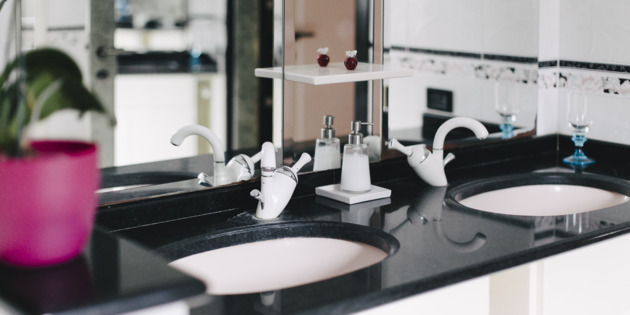 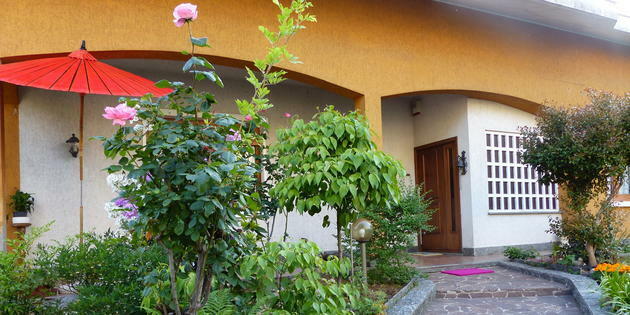 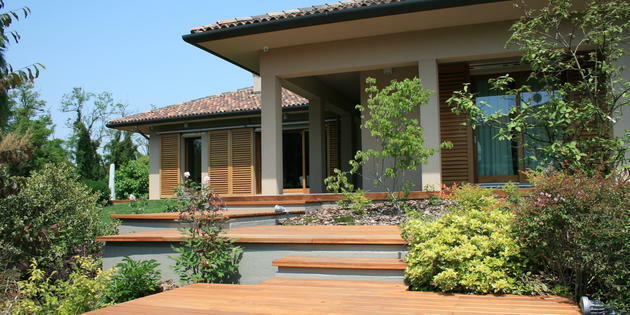 B & B in an elegant villa in a quiet area, well positioned to Milan, the lakes and the Milan Malpensa airport. 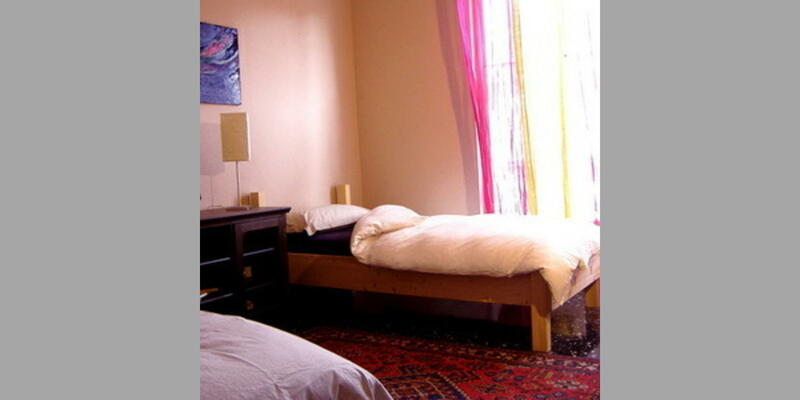 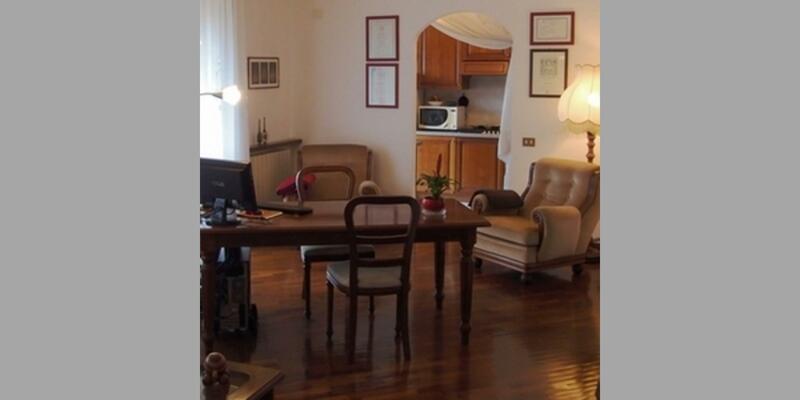 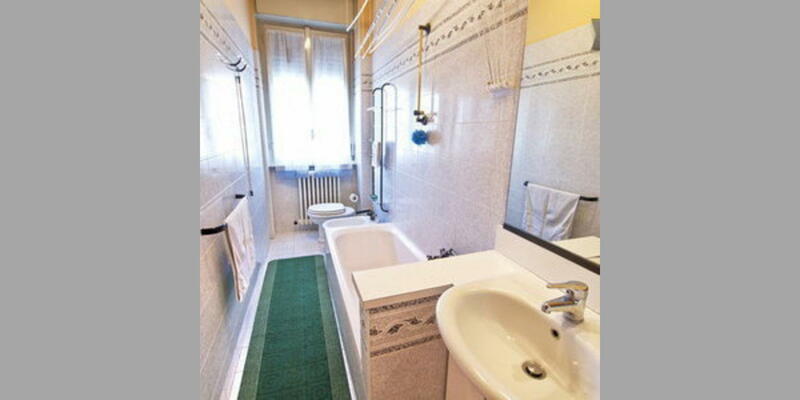 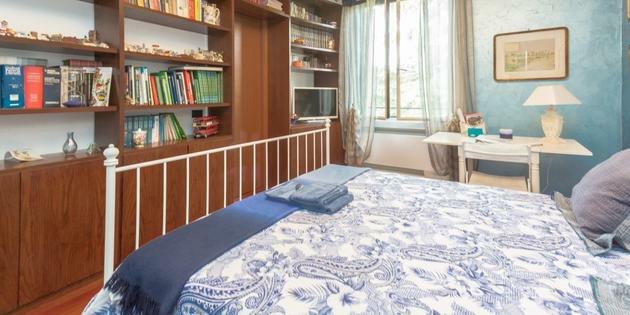 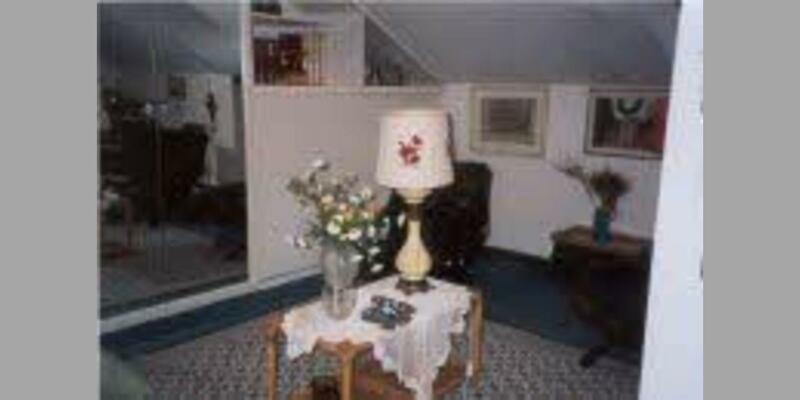 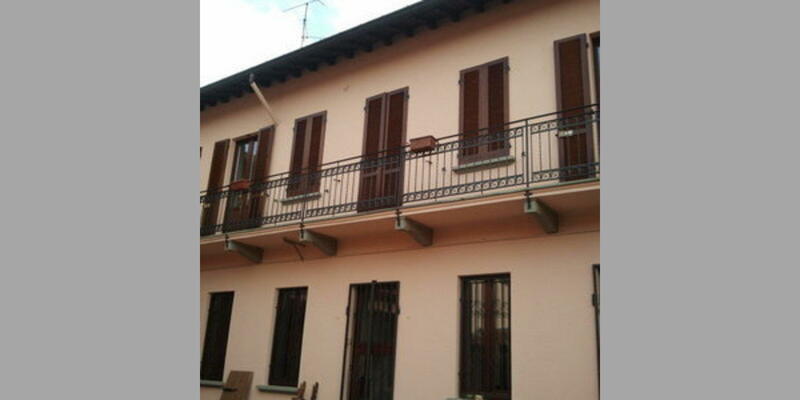 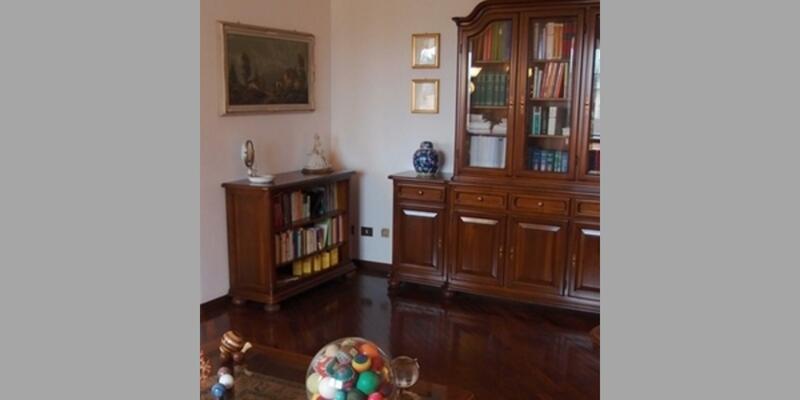 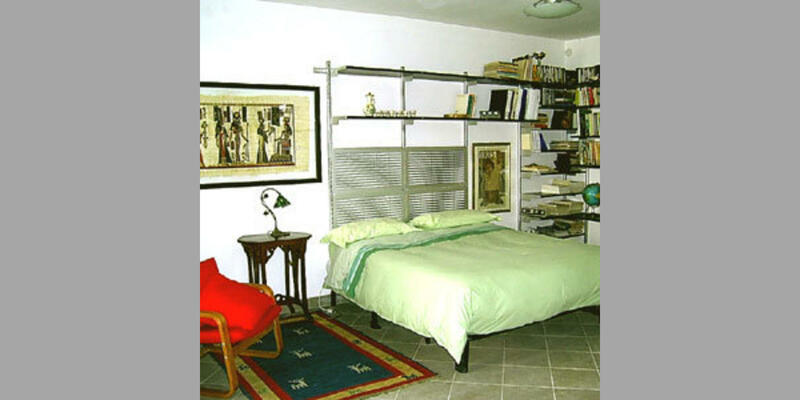 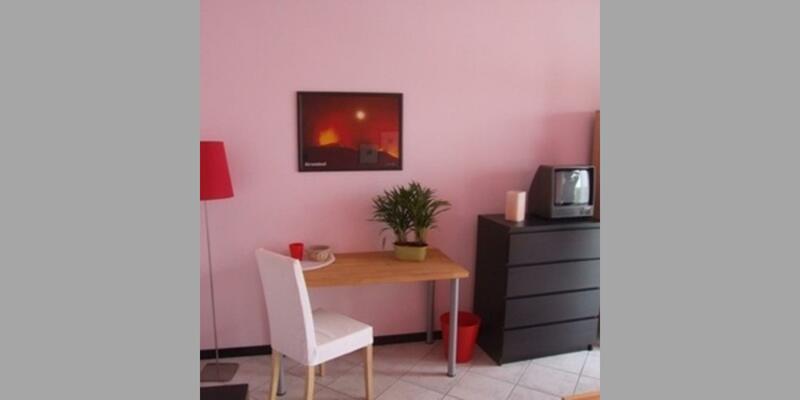 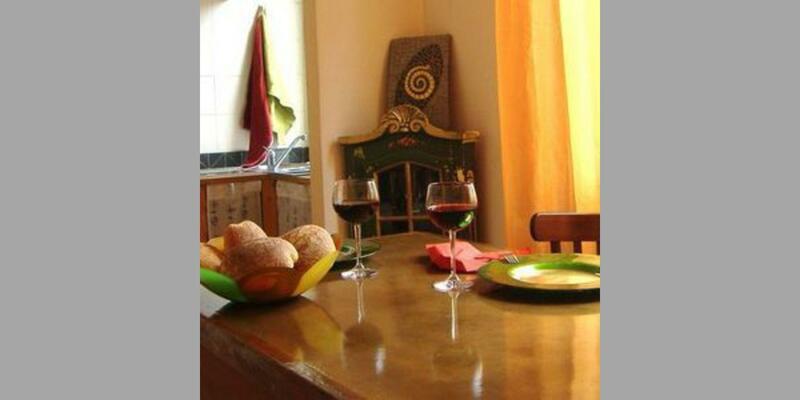 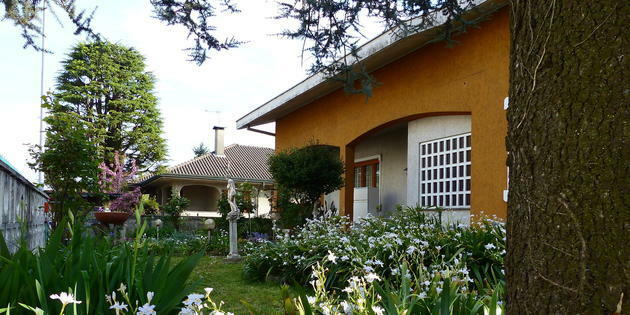 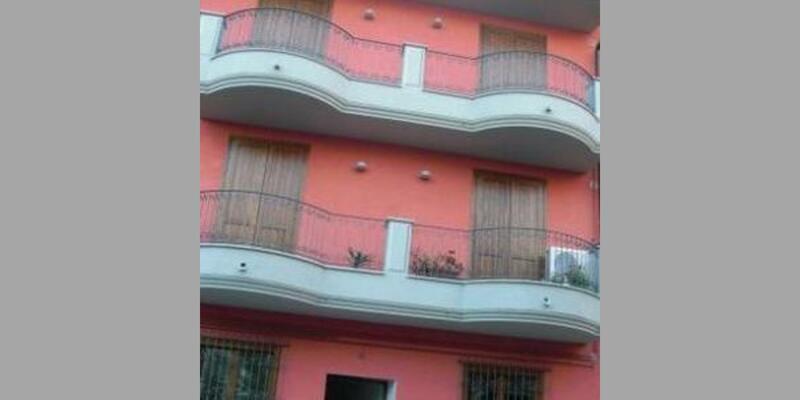 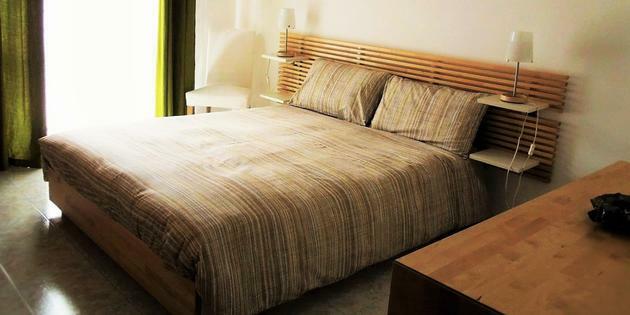 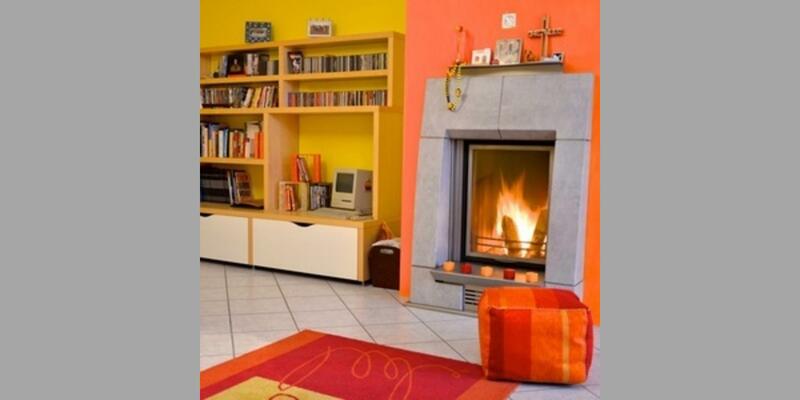 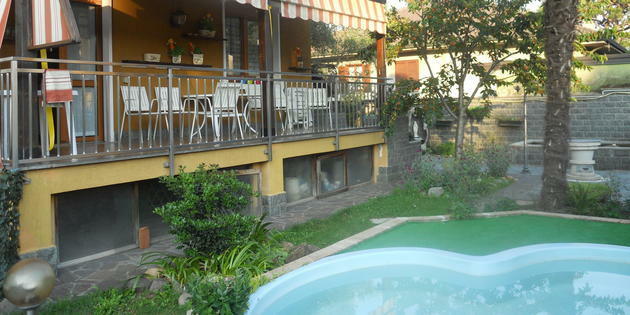 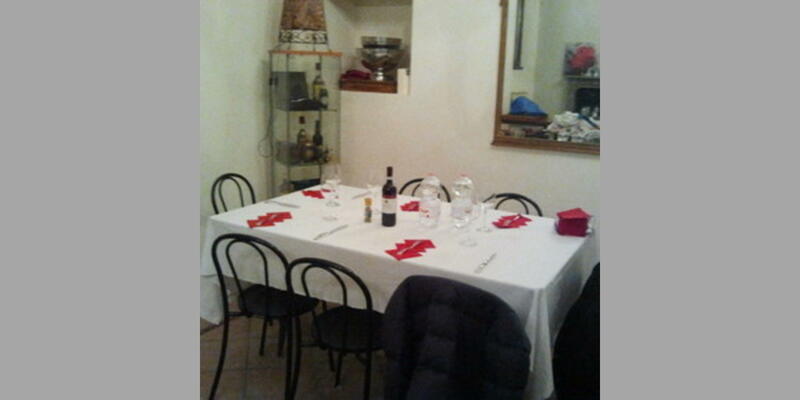 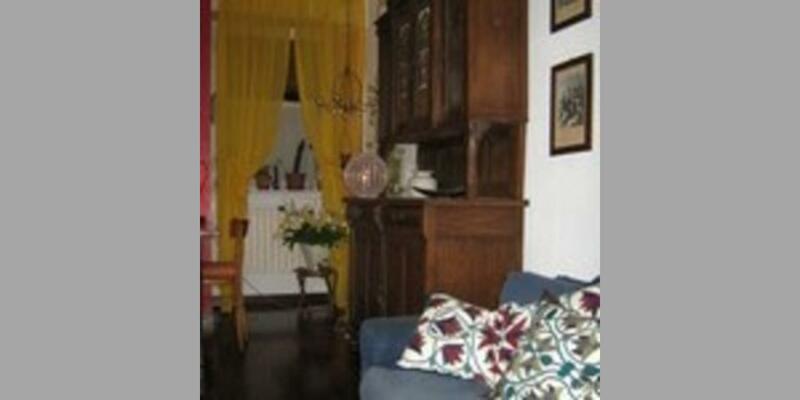 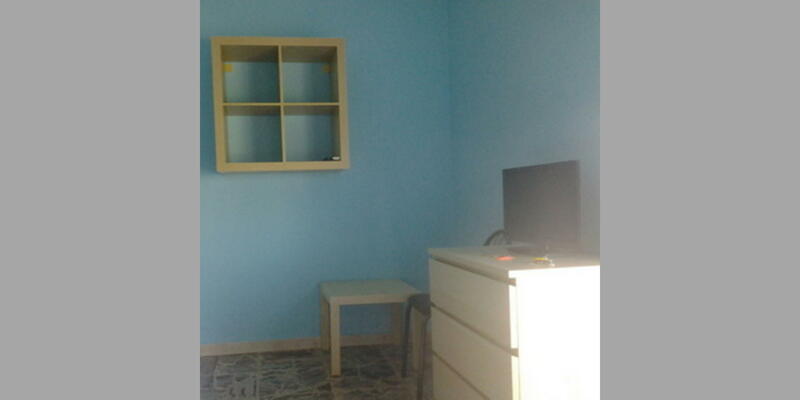 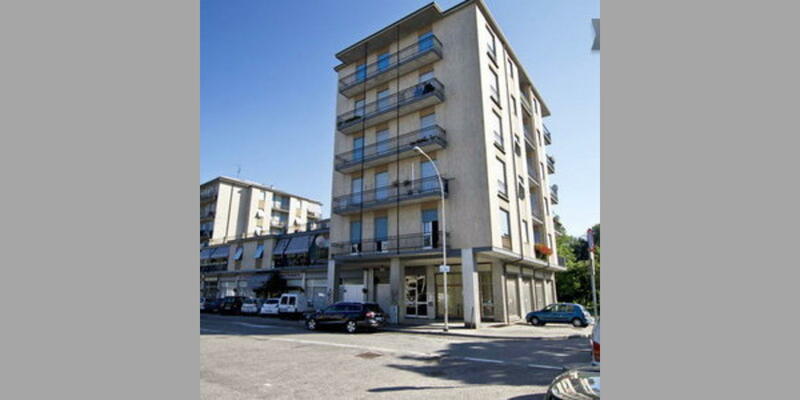 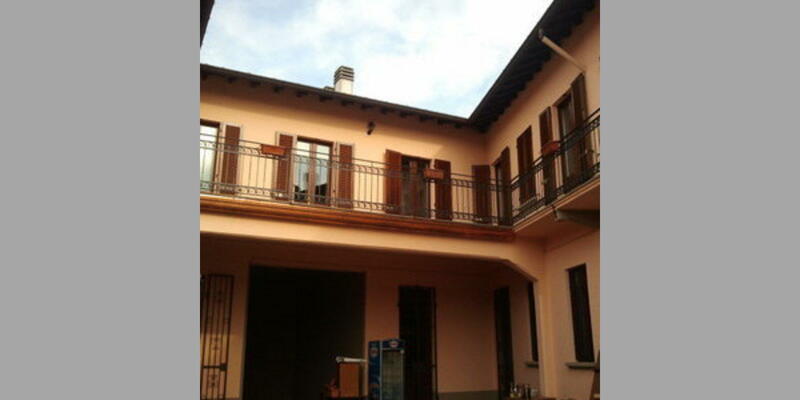 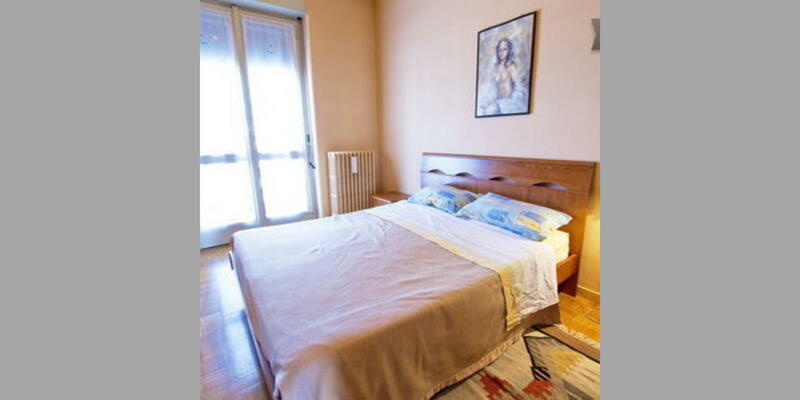 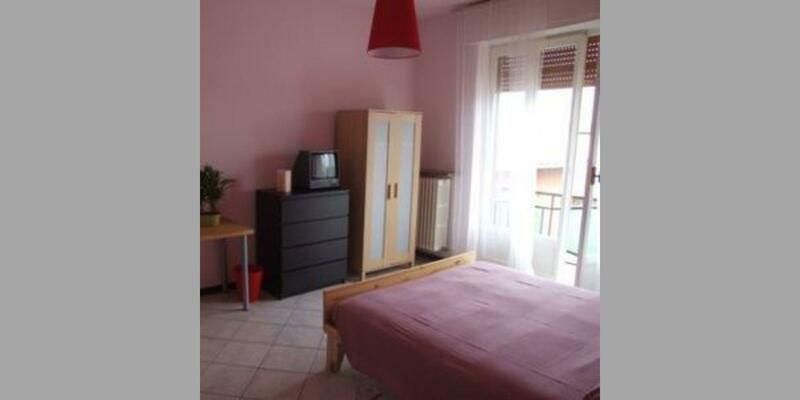 The house is situated in a good position for whom are interested to reach Fieramilano by var or with public transport. 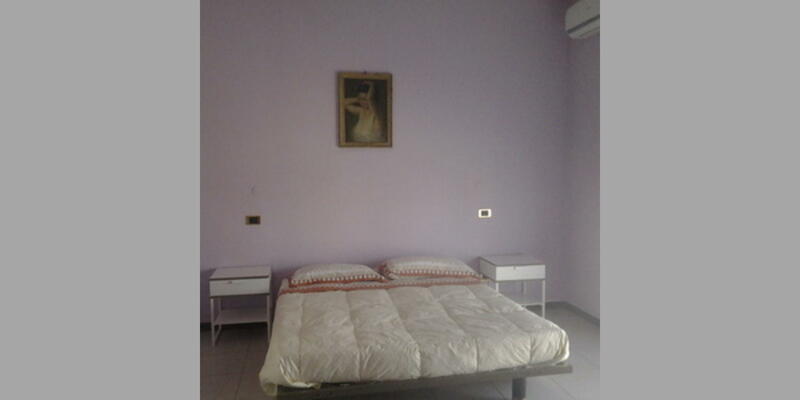 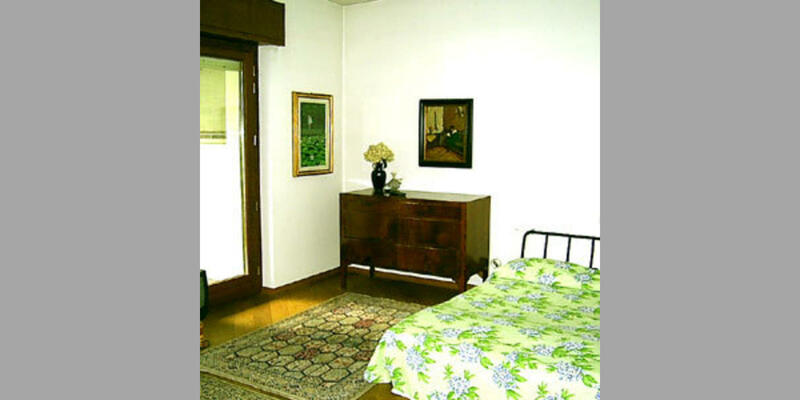 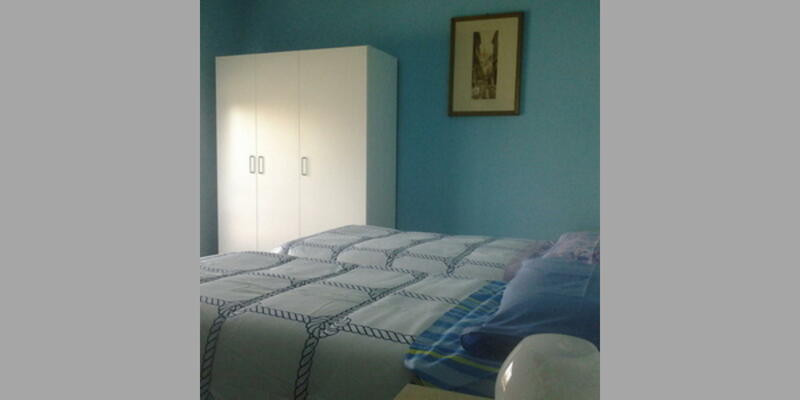 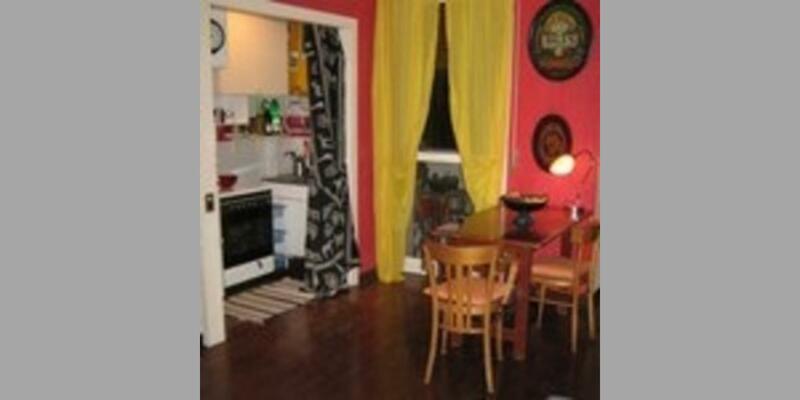 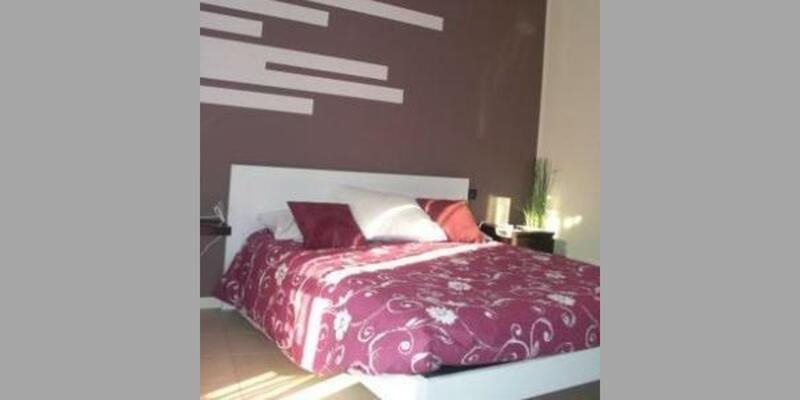 The apartment is situated in a residential area among gracious villas with garden.